“It is all so wonderful that even the angels are eagerly watching these things happen” (1 Peter 1:12). Help us make an even bigger impact in 2019! 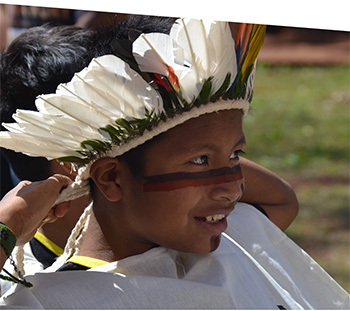 The Kaiowá people in Brazil have been subject to severe human rights violations for decades. Having been expelled from their ancestral lands, many communities live in total poverty, suffer from malnutrition, and have a high suicide rate. They are continually discriminated against in areas such as access to land, health care, education, and political participation. To share God’s love with them, Our Daily Bread Ministries organized a unique project. Children from the reservation were brought together to form a Christian choir that performed at a church in Curitiba. A DVD and music CD were also produced; and the sales generated from these products will be used to fund the printing and distribution of 10,000 copies of a thirty-day, Kaiowá language Our Daily Bread. 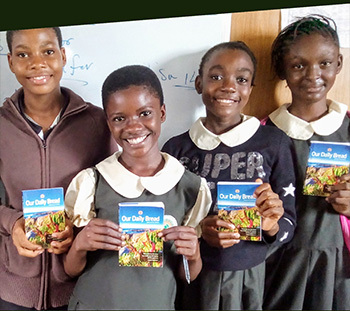 School Discipleship Programs have begun in Germany, Kenya, Nigeria, and South Africa. These programs share the wisdom of the Bible with secondary and college students. Our Daily Bread Ministries—with the help of volunteers, school chaplains and administrators, key ministry partners and mission organizations—has reached over 50,000 students. Please pray with us as we continue to bring the message of the gospel to young hearts. Pray that we will be able to expand the number of School Discipleship Programs to include more schools in Germany and Africa. Over the past twenty years, more than a million Chinese citizens have migrated to Hong Kong. Today, about 20 percent of the population are immigrants. To provide them with hope and encouragement, Our Daily Bread Ministries has created an outreach ministry especially for them. Thousands of devotionals and counseling resources have been shared as we have reached out through community events, churches with migrant ministries, and Christian schools. Please pray that they will accept Christ as their Savior and be a channel to spread the Good News beyond. Young people often have complex questions about life and faith: Why does God allow some to suffer more than others? What if Christianity is a lie? 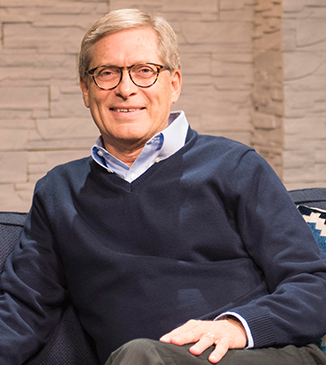 To provide them with answers to these questions and more, YMI/Our Daily Bread Ministries and Ravi Zacharias International Ministries sponsored Examining the Faith. 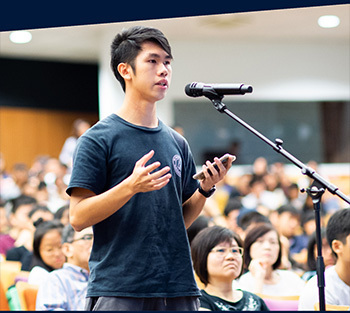 This new and exciting Bible-teaching event was attended by more than a thousand young adults. Evangelist and apologist Jose Philip challenged them to be honest with God about their doubts and to put their trust in Him no matter what happens in life. 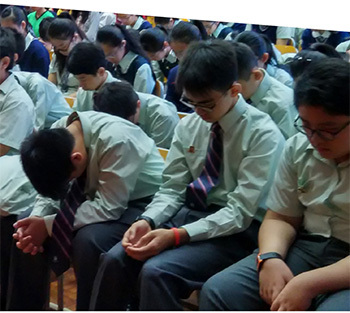 There is a great need in Singapore to reach out to those who are seeking a deeper faith in God. Please pray that God will make provision for more events like this to be held in the coming year.